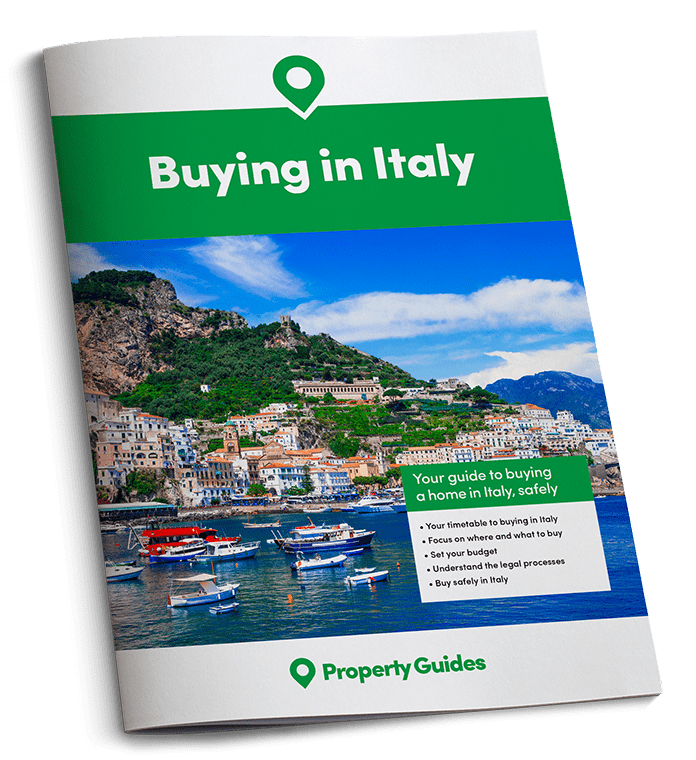 It’s a fact – not being able to speak the language, and therefore never really feeling that you’re part of life in Italy, is one of the major reasons expats cite for returning to the UK. Not being able to communicate with your neighbours, and most people you encounter, can lead to feelings of isolation. Learning even a little bit of Italian, and practicing whenever you can, is a way of making Italy feel like home. Remember, these things take time. Try your best, and don’t beat yourself up for not being fluent right away. Don’t rely on everyone understanding English! We’re fortunate that many people across the world can speak English. That doesn’t mean that we should assume that everyone can, and not try. No matter how dreadful you are at first, have a go – you’ll find that most people are patient, and will appreciate your efforts. The more you practice, the less embarrassing you’ll find it, and sooner or later you’ll be chatting away, or at least be able to roll out a few key phrases with complete confidence. If you’re moving with children, you’ll likely find that they’ll get to grips with things easier. Try and learn alongside them, and encourage them to speak Italian by doing so yourself. Where possible, we learning a little Italian before you move. Whether you sign up to an evening class, invest in a Rosetta Stone course, or download an app that you can mess around with on your commute, starting early will mean that you can at least learn the absolute basics before you go. Remember, these things take time. Try your best, and don’t beat yourself up for not being fluent right away. Even being able to order a coffee or a sandwich in a local café will make you feel good in those first few weeks, and more phrases will come – give it time! Once you actually make the move – opportunities to improve your Italian are absolutely everywhere. Seize these chances with both hands, and chat to anyone and everyone. Of course you will make mistakes, there’s no point being embarrassed. Trying is better than not being able to communicate with people who could help you learn, and potentially become your friends. 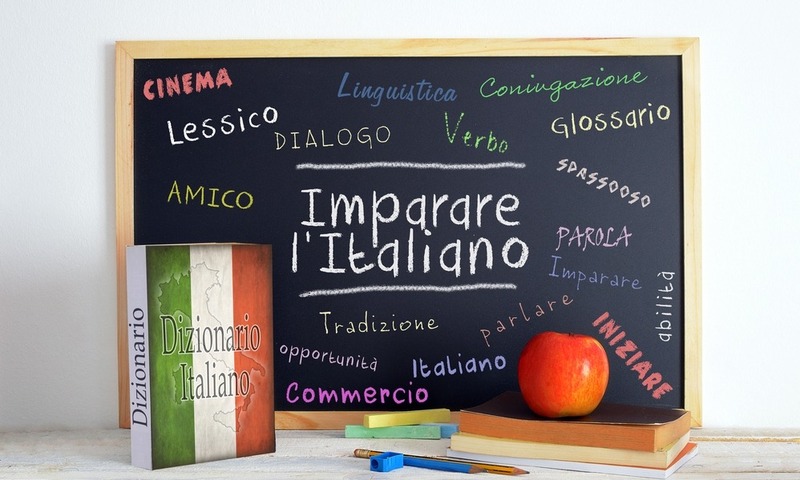 We recommend investigating Italian classes in your local town. Private classes are a possibility, as are intensive courses, and evening classes. Attending lessons will help you to make friends in a similar boat, and will keep your mind occupied in times when you might otherwise feel homesick. Whilst learning, try listening to Italian radio and watching Italian TV. You’ll be surprised how much sounds familiar, and it’ll help you get used to the rhythm of the language, and maybe teach you a few phrases along the way. Another great way of learning is to observe. Get out there and visit the tourist attractions on your list. People watch, read about the culture, pay attention to signs, and menus…gradually you’ll piece together the puzzle, whilst improving your cultural knowledge along the way. The most important advice that we can give you is to not give up. You will need to practice, and cast shyness aside. The more time you spend speaking the language, to locals, to your husband, your wife, your children, and to yourself, the more likely you are to master the language. Try and set aside half an hour a day for practice. It will zoom by and when you’re learning a couple of new words or phrases every time – they’ll soon add up! Learning to speak Italian isn’t only a cool thing to be able to brag about, it shows that you’re making an effort to integrate by communicating with the people around you. You are in their country, you wanted to live here – learning the language is part of transforming Italy from a place you like to visit into the place you call home.